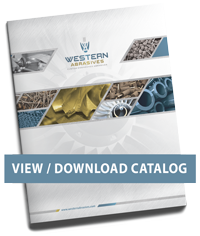 Mounted Points - Maximum RPM ratings provided in this catalog are for resin and vitrified bonds. 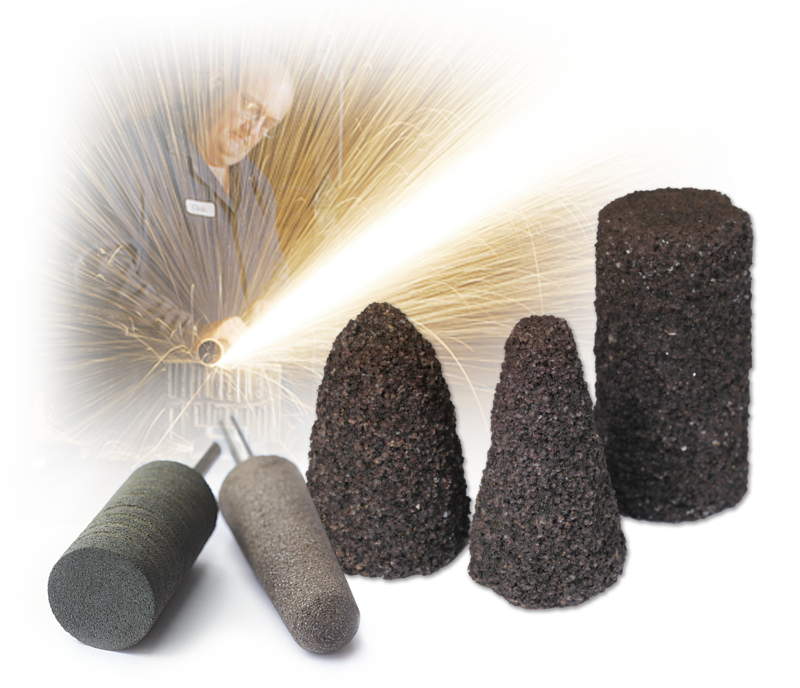 Rubber and fiber bonds have lower RPM ratings and may be shipped with a lower RPM rating. • Shank overhangs greater than 1/2” require reduced RPM. Refer to ANSI safety code or tag on shipping box. • Nuisance dust is created during grinding operations which may cause eye, skin or respiratory irritation. • Recommended personal protection equipment includes: safety glasses, hearing protection and dust mask. • Refer to the material safety data sheet for more information.